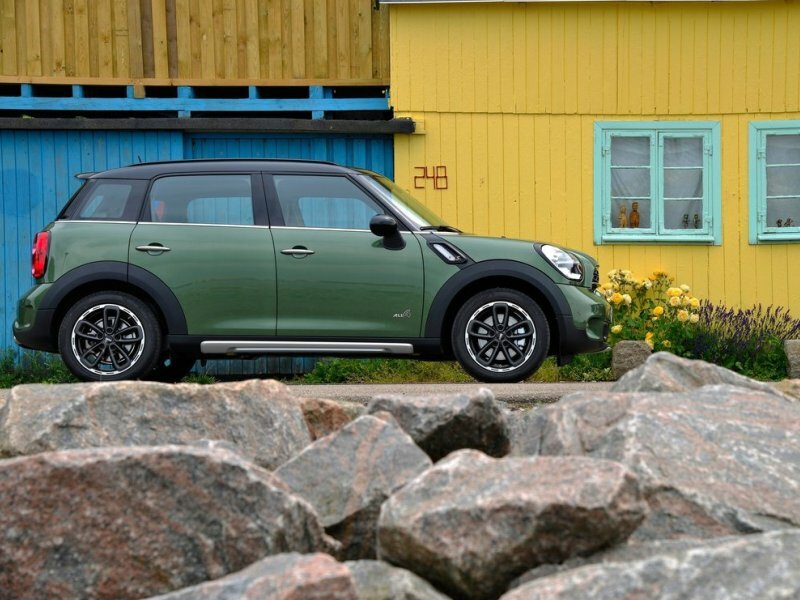 Now here, we have to admit, when we first heard MINI was planning a crossover SUV-ish version of the Cooper, we were somewhat less than impressed. In fact, we pigeonholed it as one more example of jumping on a bandwagon. And honestly, as predisposed as we were to the idea of what a crossover SUV should be, when we saw it, we were even less impressed. Which is why prejudice has no place in this world. Turns out the Cooper Countryman is a pretty neat little car.